Local AND in season is the way the to go, when shopping for my household. BUT, there are just some things that ARE NOT available locally because of the climate that we live in. Living this close to the equator has many benefits. BUT living this close to the equator means we do not enjoy the beauty of four seasons. Four seasons is awesome for dressing in sweaters and boots. For wearing cute galoshes and the smell of fall and sound of crunching leaves. It’s also really wonderful for spring blooms, fresh cut grass, and perennial flowers for my garden. It’s even MORE wonderful for stone fruit like cherries, plums, apricots and peaches. BUT, in order for table grapes to grow well, they need a dormant season. They also need a warm long dry summer season and need to grow on fertile land. This is why I am SO very grateful for the access we have to fresh food and good wine from countries like Australia. 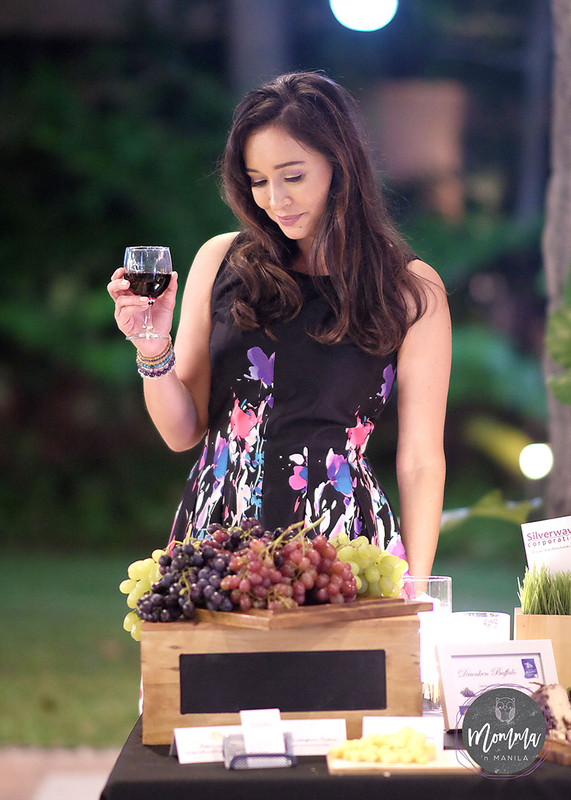 Awhile back, I was asked by Austrade, to help out by hosting their Taste Australia launch at the ambassador’s residence in Forbes Park. 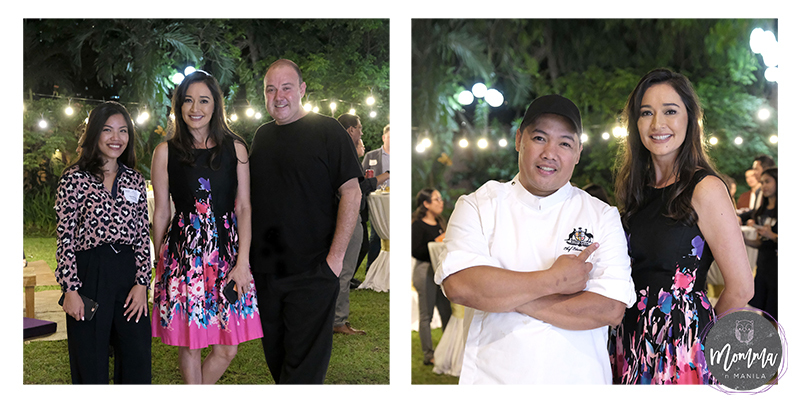 It was a fun filled evening that brought forth good food and wine, with a cook up between in house resident Chef Edwin Ferrer and Chef Wade Watson of Bondi & Bourke. Now, y’all know, I’m not a chef. I just like to have fun in the kitchen. When I realized that these two chefs were going to be challenged to incorporate fresh table grapes into a main dish, I was wracking my brain to try and think of a recipe that I could share with all of you which would do the same. 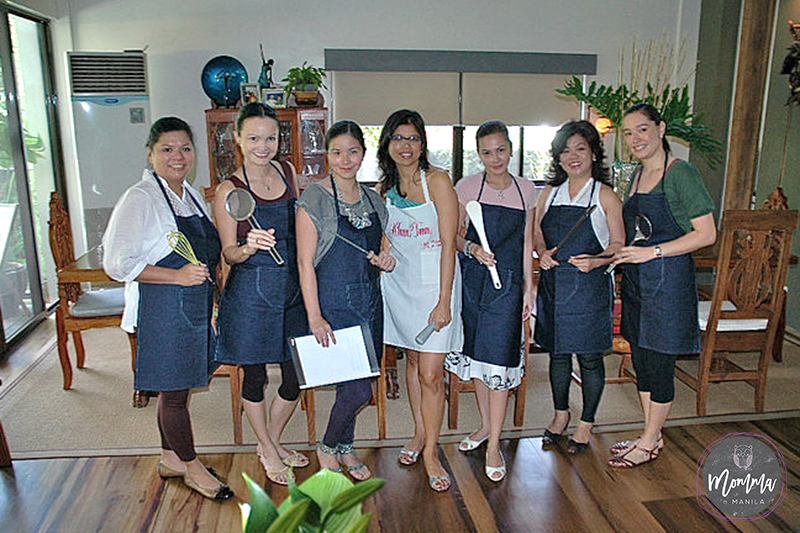 Learning how to cook delicious Thai dishes with my friends is a fond memory I have with Tum in her home. L-R: Ivy, Karen, Kaye, Tum, Charmaine, Angie and moi. And I thought of the Thai cooking class that I attended with my friend Tum. Tum is a graduate of Le Cordon Bleu. 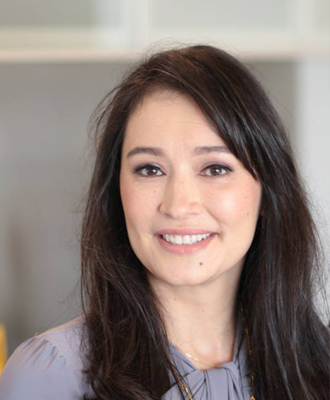 Her cooking skills far surpass, anything that I could serve up from my simple kitchen, but once I learned that she was Thai, I immediately asked if she could teach me a few dishes of her native cuisine. She happily obliged. In fact, she opened up a whole cooking class for those of us who wanted to learn more about this spicy, salty, sweet, tangy main dish. 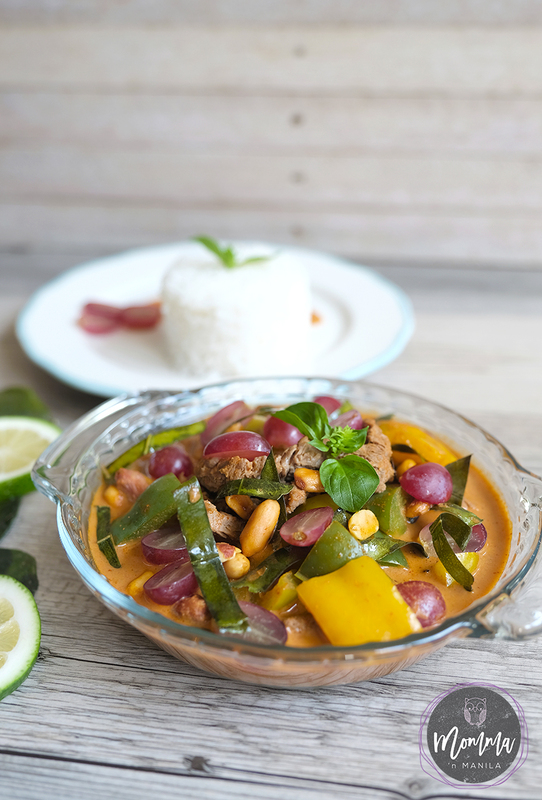 Penang Nuea (Beef Curry) is not a dish that takes a long time to prepare. But there are a few steps in creating the home made curry paste before you can even start cooking up this dish for your family. Of course, Tum taught me how to make the curry paste from scratch, but if you wanted to cheat a little and make this dish easier (who doesn’t want to do that?) then you could just buy the ready made THAI red curry paste from the grocery when you pick up your Kaffir Lime Leaves. The thing that I love most about this dish is not the softer cut of tenderloin beef, which makes it easy to prepare, nor is it the depth of flavor in every textured bite, instead, it’s the memory that I have in the kitchen with my friends learning how to make all the dishes that Tum lovingly taught us. 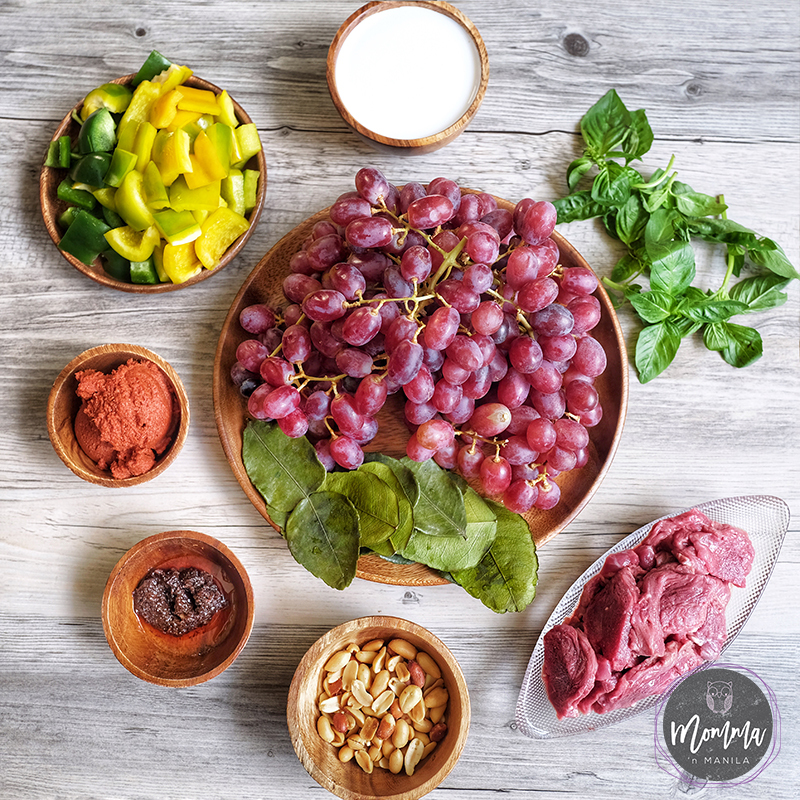 PLUS, the fresh crisp Australian grapes give my tastebuds a little break from the spicy curry without having to eat too much rice! I hope you enjoy this easy recipe. I made it much easier by just buying canned coconut milk and Thai Red Curry Paste from the supermarket because I was in a hurry to eat! Add the curry paste, shrimp paste and stir it and form a think film, to bring out the maximum flavor.